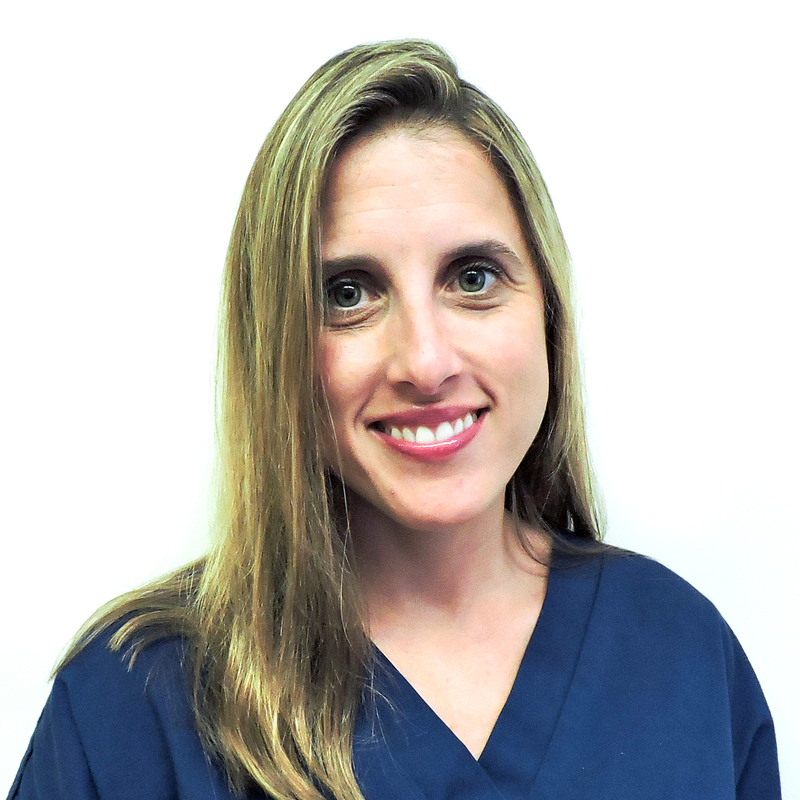 Megan has worked as an Orthodontic Assistant for Dr. Sanford for 7 years. 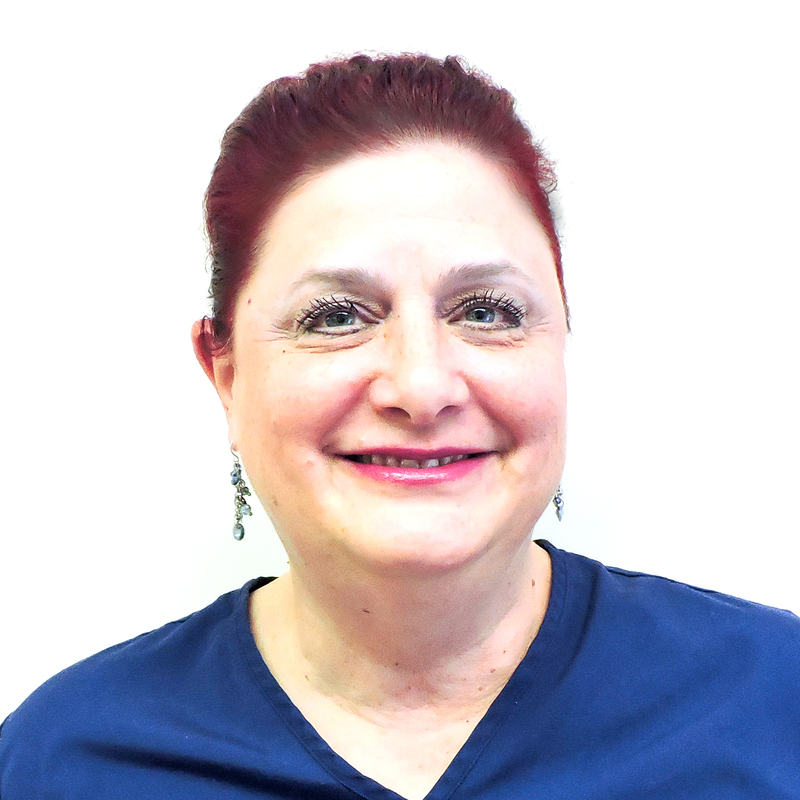 She has experience as a nurse’s aide and a hairdresser, and she has worked as a Dental Assistant for 12 years. She has a 10 year old daughter and 8 year old son. She enjoys spending time with her family and friends and has a puppy name Tess. 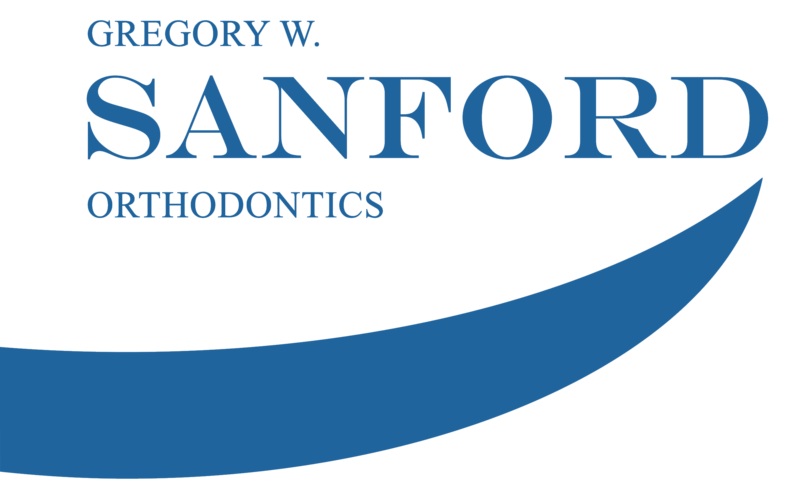 Laura has worked as an Orthodontic Assistant for Dr. Sanford for 30 consecutive years! 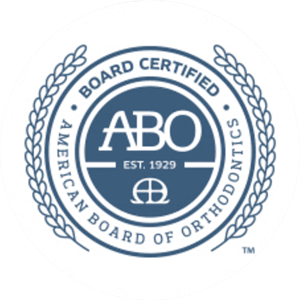 She also has her own school of Dental Assisting School (LABCO) where she enjoys teaching students and helping them progress toward their careers in dentistry. In her spare time, Laura loves singing and performing with various musicians/bands throughout Connecticut and spending time with her 2 grandsons. 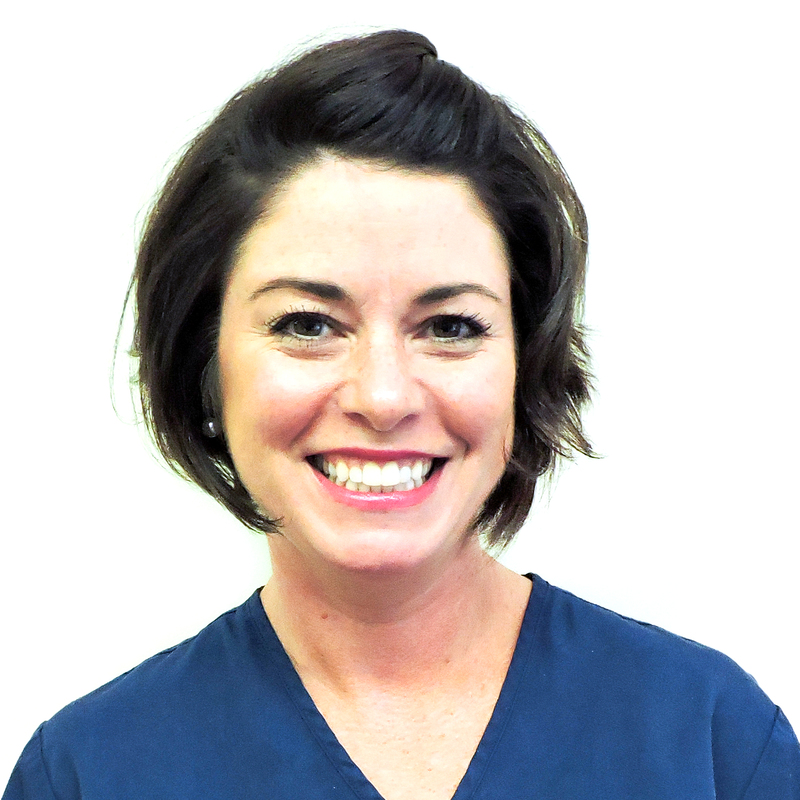 Tammy has worked as an Orthodontic Assistant for Dr. Sanford for 22 years. Prior to Sanford Orthodontics she worked as a Dental Assistant. She loves staying active by working out, skiing and walking. She has a 12 year old daughter and spends her spare time with family and friends.